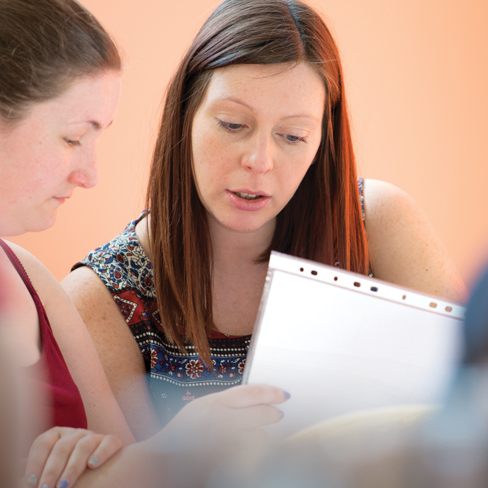 We are delighted to begin offering a range of bite size courses suitable for childminders, EYFS and KS1 practitioners at our Centres on the second Saturday of each month. These 90 minute sessions are packed with inspirational and practical ideas to enrich children’s learning. The EYFS sets a strong entitlement for outdoor provision, with an expectation that the outdoor environment is available and used well every day; whatever the time of year and whatever the weather. With positive attitudes and thinking, winter, spring and summer can all provide many unique and valuable learning opportunities. This twilight will provide lots of examples of real practice which highlight the benefits of children being outdoors, whatever the weather. Delegates will explore ways to make the most of this time of year, finding solutions for constraints and barriers, as well as inspirational ideas! Starting with just beyond their front door and spreading to further afield, young children develop fascinations with their local environment and community. Discovering what’s on their doorstep and developing a sense of place, offers rich opportunities for understanding the world and enrichment across the curriculum – but are we making the most of the opportunities available in our local areas? Join this highly practical workshop to bring out the explorer in every child – resulting in rich and meaningful learning experiences!